This colourful series offers viewers a feast of delights influenced by India's colourful history, captivating cultures and enthralling religious communities. He travels to Kolkata (Calcutta) to experience its ethnic influences and street food, discovers the temple food of Tamil Nadu, travels through the spice laden hills of Kerala, becomes a guest judge at a cooking competition in the Punjab and meets the Dalai Lama in the northern state of Himachal Pradesh - unearthing new flavours and dishes along the way. 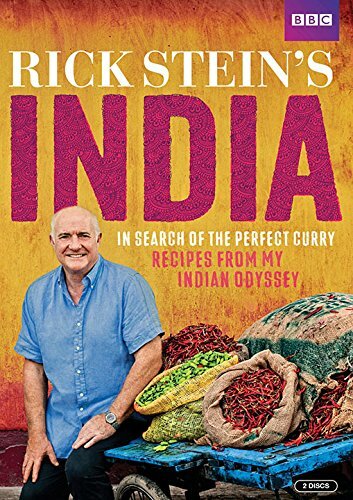 Inspired by the wealth and fabulous ethnic diversity of Indian regional cooking, Rick hosts a small gathering of friends at his cooking bungalow to reveal the outcome of his search for the perfect curry.